Leisurequip provide a wide range of commercial sauna options. Amongst them are the well-considered pre-fabricated commercial sauna kits from Tylo. This exceptional range of commercial sauna kits has every aspect of public usage taken into design consideration. 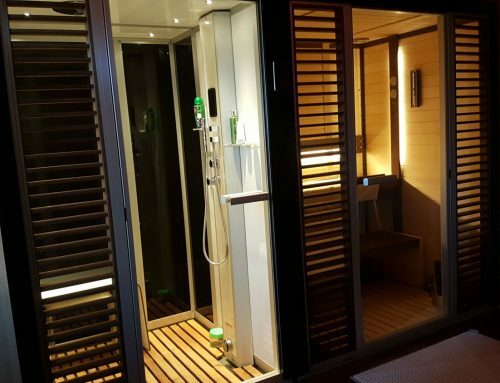 Tylo, the world renowned sauna manufacturer in Sweden have really put their design team into action to come up with a commercial sauna kit range that is pre-fabricated and ready to install. This exceptional sauna purposely caters for the commercial sector with ease. The revolutionary design has a luxury presence, robust interior and extra thick cladding. 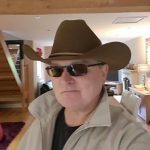 All this is manufactured in high quality blonde aspen hardwood. The extra strong sauna benches are made with commercial supports built into the underside. The pre-fabricated commercial sauna kits have a spacious interior with a large floor area. The sauna also allows disabled access through an extra wide glass sauna door. The floor is easy to clean with good access under the benches as there are no leg supports or skirting units in the way. With Tylo’s flex system you can use any standard width and any standard depth and mix the sizes that suits your installation. In addition there are 14 sizes to choose from making the sizes and combinations vast. 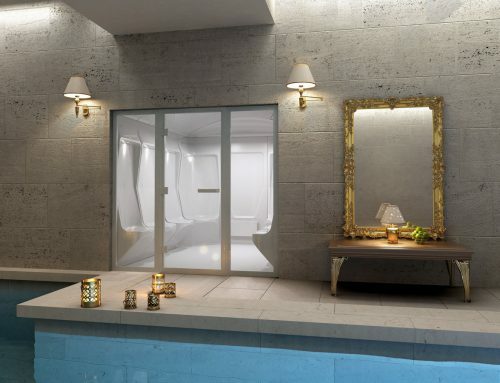 Not only does it tick all the boxes for a commercial sauna but as you can see from the image above, Tylo have kept it looking luxurious both internally and externally. The pre-fabricated kits are free standing and self-supporting. They can just stand alone with no mess. They are quick to install and as far as we know they are the only purpose built commercial sauna range on the market. 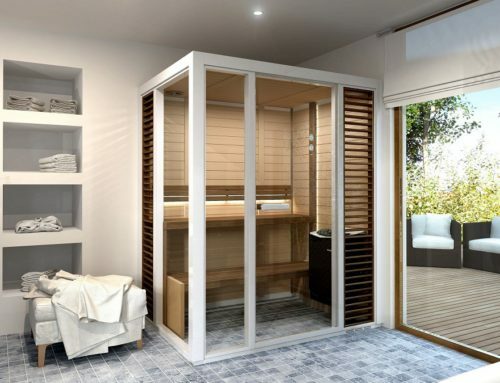 So when you’re choosing pre-fabricated commercial sauna kits or even a bespoke sauna with no fuss look no further than a Tylo Evolve Pro from Leisurequip. We are the Tylo UK Trademark Approved Dealer / Installer and supply and install throughout the UK and beyond.